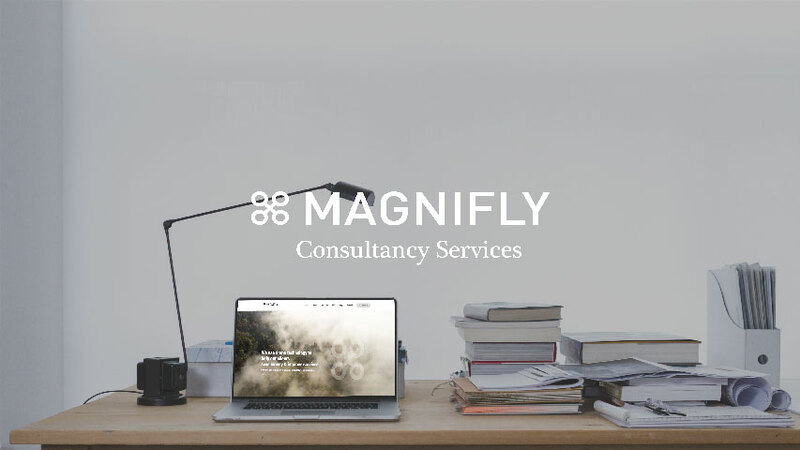 We split our services into three main categories, ensuring that whatever your aerial requirements are, we can cater for them. If you can’t find what you’re looking for, get in touch, we’ll point you in the right direction. This is where our experienced pilots, in data analysts and specialised aerial software comes into its own. These services are typically used within industrial settings. Browse our full range of technical services including Thermal Surveying, Point Cloud Creation, Volumetric calculation, 3D model creation and Optical Inspection work. Our team plan and implement sound strategies to minimize risk, control expenses, and increase turnaround time for your project. We love working on creative projects too. Drones are playing an increasingly important role in the advertising industry as they provide new and creative opportunities to capture the attention of brand audiences. 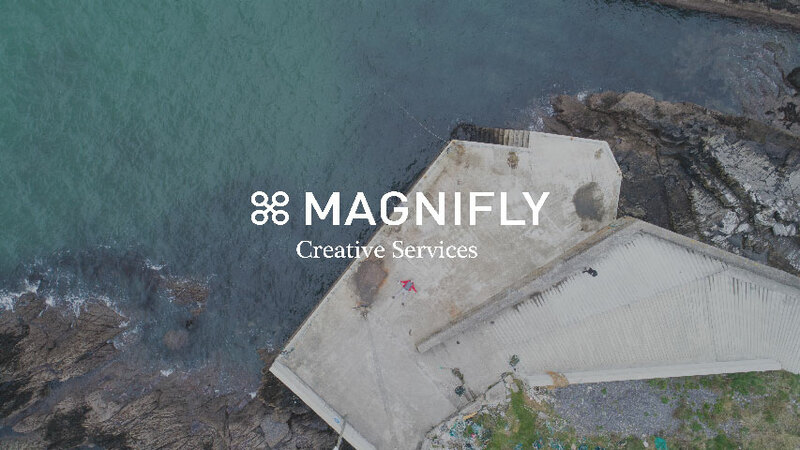 We can provide stunning aerial videography, photography and post-production editing to suit your project needs. Our drones are fitted with the best in-house camera technology including 4K video and 20MP imagery. We cater for all project types, from golf course promotion to large construction firm marketing videos. 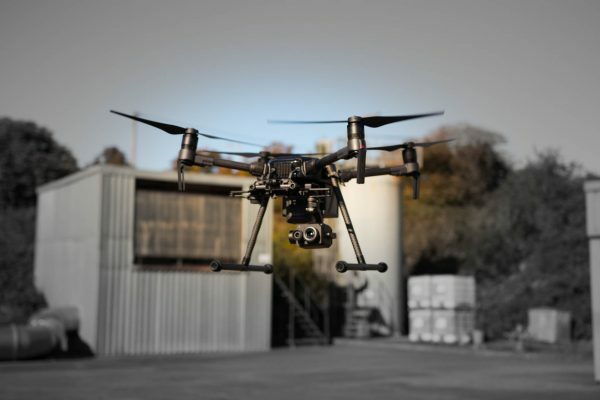 As the benefits of drone technology and software become more prevalent, some companies are now purchasing their own drones to be used by their employees or third party drone pilots. We work with such companies to ensure their internal drone operations are run in a safe and correct manner. 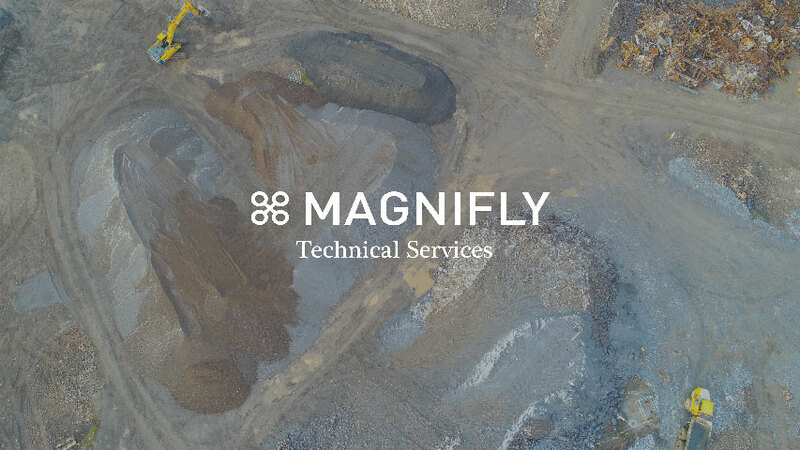 We take care of the necessary legal documentation, as well as providing internal guidance documentation that allows drone operators on site to plan and execute all required aerial operations. We also provide qualified, insured and experienced Pilots for hire, ensuring our clients are getting the best value for their specific circumstances. Our customers love our attention to detail. Let us show you how drone technology will help your business.